Iron Maiden, featuring legendary Premier artist Nicko McBrain, are embarking on an extensive 2013 world tour. Titled 'Maiden England Tour', the band are set to play in 25 countries taking in a number of festivals en-route include Sonisphere, Download and Graspop. Tickets are still available for some of the dates so check the Iron Maiden website (ironmaiden.com) for more information. Voodoo Six featuring Premier 'young gun' Joe Lazarus will be supporting Iron Maiden across their European dates. 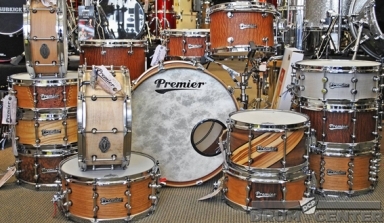 Store takes delivery of first Vintage Series in the US. 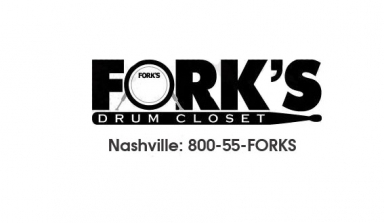 Nashville store takes range of Premier products. 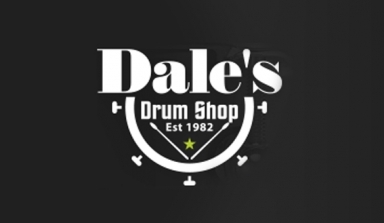 One Series snare drums are available in-store at Dale's Drum Shop in Pennsylvania. 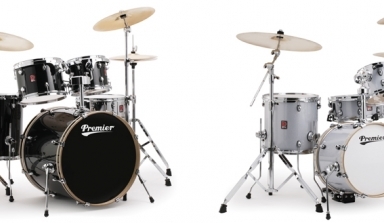 Reinvigorated APK Series launched at this weeks NAMM Show.